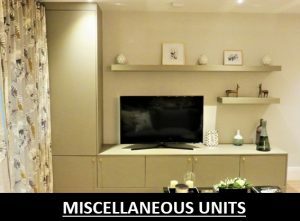 UNIT G2 - G3, PHOENIX BUSINESS CENTRE, ROSSLYN CRESCENT, HARROW, HA1 2SP. 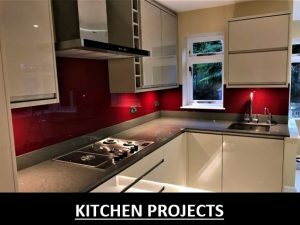 KITCHEN, BEDROOM AND BATHROOM SPECIALISTS. SUPPLY AND FITTING SERVICE AVAILABLE. 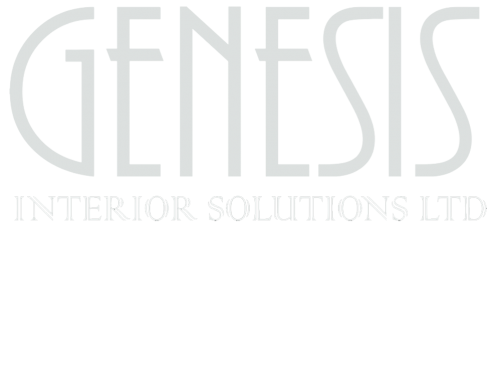 Genesis Interior Solutions Limited is a family run business based in Harrow, Middlesex. Our coverage area is the London area. Serving the local areas of Harrow, Ruislip, Northwood, Ickenham, Pinner, Edgware, Stanmore, Wembley, Barnet, Elstree, Watford and Enfield. All of our work is guaranteed, from the quality components we use and install to our workmanship. So for peace of mind with an aftercare service choose us to help you complete your project successfully. We are a local based company with our own in-house teams. We do not sub-contract the work that we undertake, so we can offer quality control and consistency with all of our installations. We do mainly cover our local area, however, we can and have undertaken work for some of our clients who have moved or live outside of the London area. We offer a free design and consultation service with an estimate or quotation. If you have quotations for services from other companies, then please do not hesitate to forward details to us. We pride ourselves on the quality and finish we deliver so we can work with mid-range budgets through to the high-end budgets. Whether you require a simple contemporary or detailed traditional finish, we have the right solution for you. Property Maintenance Service For Landlords. 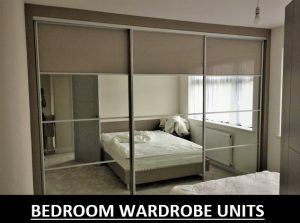 Genesis Interior Solutions Limited t/a Sanghani Wardrobes. 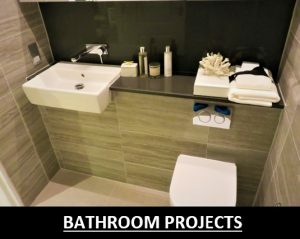 OUR COMPLETED PROJECTS AND GALLERY.